Aurora dress pas aan 2. Cinderella's colors :3. Wallpaper and background images in the Disney Princess club tagged: photo aurora sleeping beauty edit. 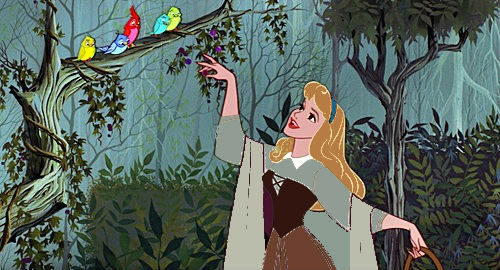 This Disney Princess photo might contain douchegordijn.